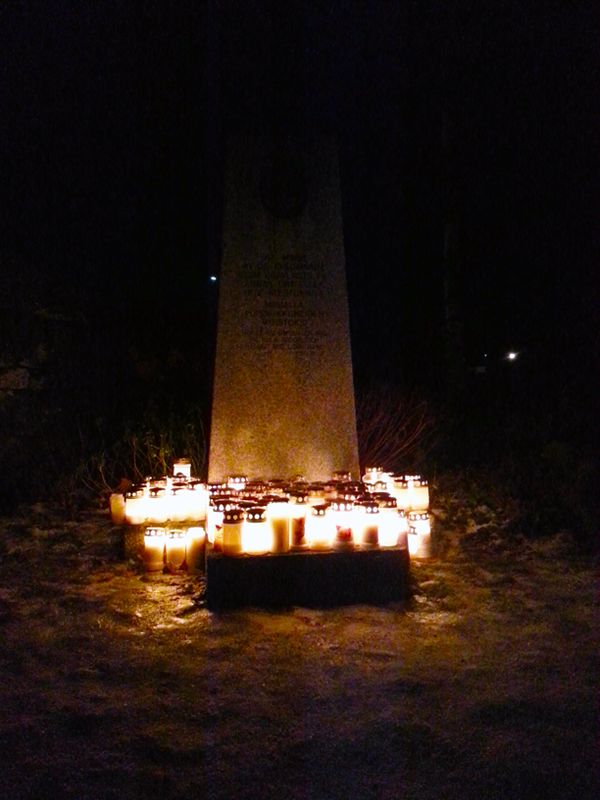 We just went to the graveyard, placed a candle for all those buried elsewhere and for lost souls. We also put a candle on my great great great grandfather's grave. He died in 1894. Halloween is not celebrated in my current country. Halloween isn't really celebrated here either, it's a recently introduced commercial thing. There's no trick or treat, but I'm reading that's a thing already in Swedistan. All saint's day is however commemorated and people visit the graveyard and that's about it basically. (11-03-2017, 10:28 AM)JayRodney Wrote: Good opportunity to grab some night vision shots. All those candles and heat provide an excellent source of energy to get the ectoplasm flowing. The best most convincing pics we ever took were during this time... these old cemeteries really get hopping this time of year. Yeah , I guess so , Hopping out of their graves ? Yeah, I should have taken a bottle with me and filmed them trying to pick it up with their little transparent hands. How interesting , wonder if a Hang over is possible in the after life . We all will soon enough. Life is way too short. Ton of candy left over, I be munching. seems all the kids here in lake ridge all grew up and moved on, not many kids around here anymore. 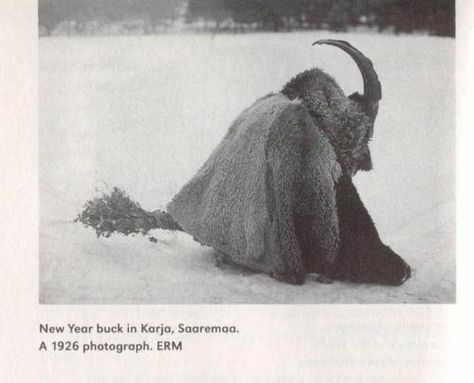 And Christmas is celebrated by a big Goat man pounding on the doors wanting alcohol.